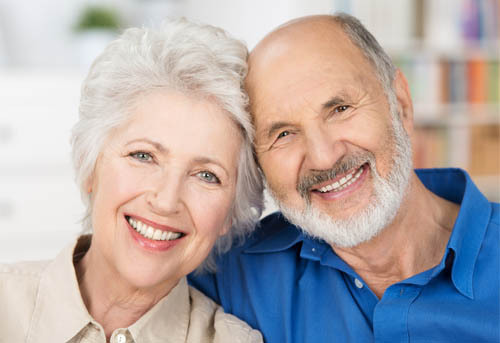 We offer personalized attention where the patient only has to take care of smiling. Our dentists are specialists always in constant adaptation to the new technology. Our clinic offers a wide range of treatments and specialties. Do not hesitate to contact us to arrange an appointment or ask us for information. 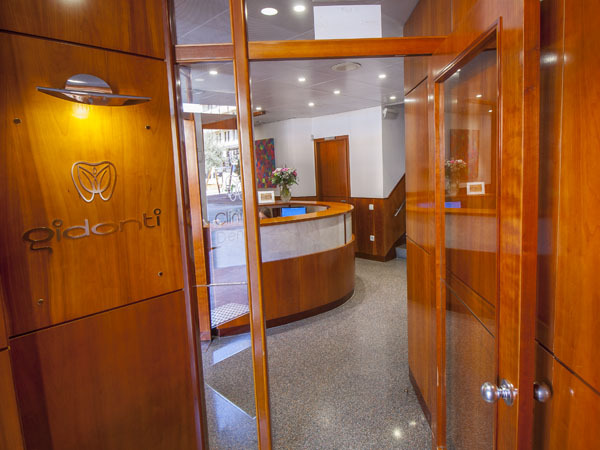 We are a clinic where all our dentists are always constant specialists in evolving. We have in common the passion for dentistry. In our work we offer personalized attention where the patient only has to take care of smiling, we do the rest. In this clinic, health professionals from different areas coexist and collaborate, not just dentists. This approach is due to the fact that health is a synergy that is not limited to a specialty or treatment, but to a set of specialties. Replacement of lost teeth by placing dental implants inside the patients maxillary bones. 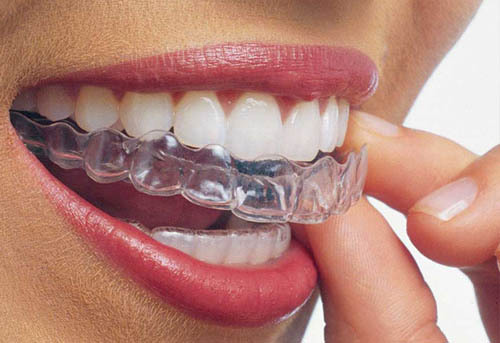 It is a system based not on brackets but on transparent, removable, almost invisible aligners. Replacement to regain functionality and aesthetics in the mouth in the shortest possible time. 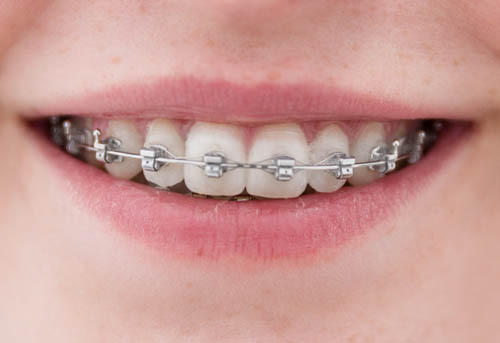 Correction of dental malposition or crowding that prevents the correct function when chewing. Payment and financing facilities, we accept payment by credit card. 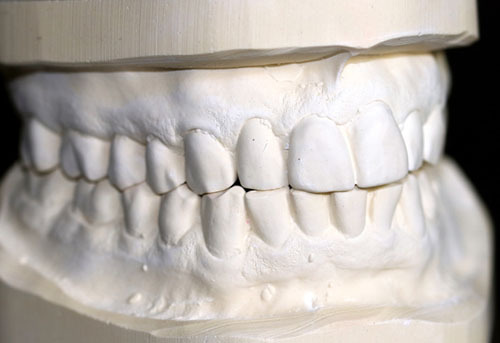 Solutions to help you get the Dental treatment you need. Ask for information in our Clinic. Health is a synergy that is not limited to a specialty or a treatment, but to a set of specialties. For them in this clinic, health professionals from different areas coexist and collaborate. © Gidonti 2018. All Rights Reserved.